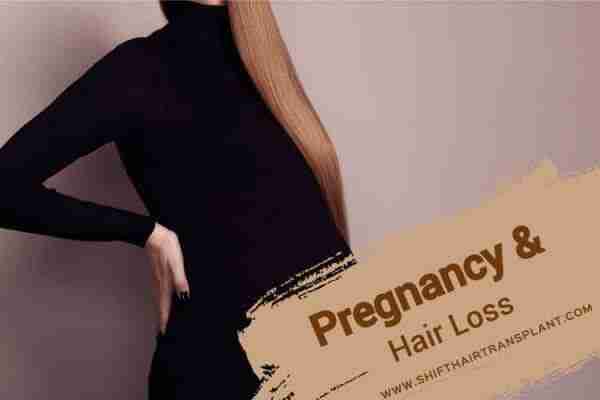 Bad Hair Habits – It is unfortunate that many young men and women are compelled to seek restorative treatment from hair clinics such as SHIFT Hair Transplant when their hair is supposed to be strong and shiny. 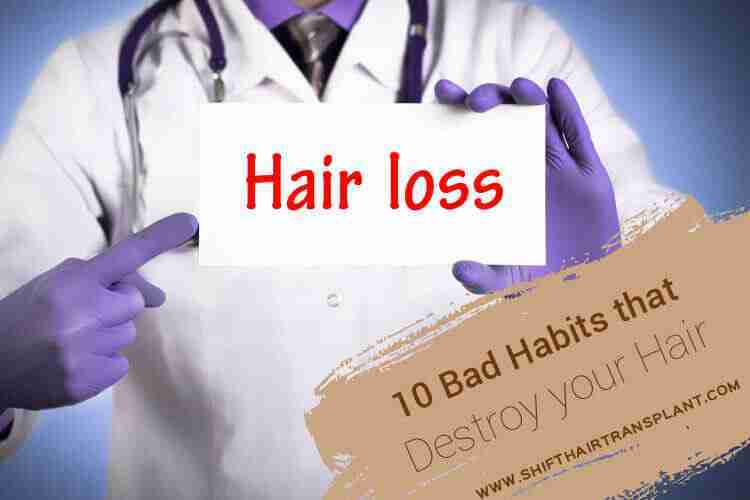 However, there is a whole range of bad habits that can destroy hair and lead to hair loss. Wearing scalp-scraping hairstyles such as buns, knots, braids and tight ponytails can lead to gradual hair loss. 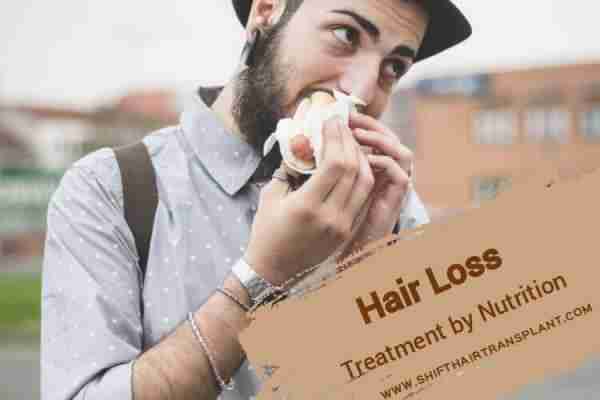 Find out more about ten habits that any person that is facing (or not yet facing) hair loss should stop immediately. Surface damage can occur to hair when we use a hairdryer instead of natural drying. Wearing scalp-scraping hairstyles such as buns, knots, braids and tight ponytails can lead to gradual hair loss, also known as traction alopecia. 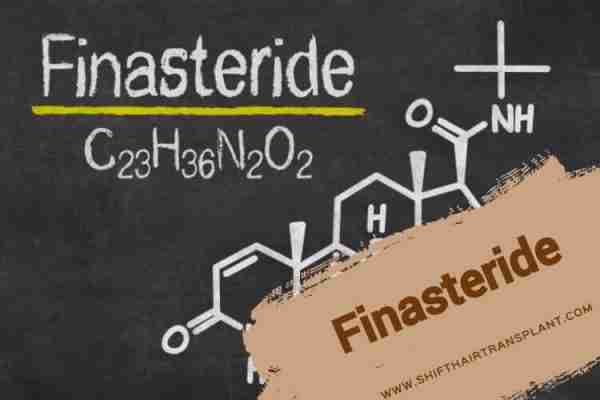 These two habits, again, impact the supply of blood and nutrients to hair and lead to hair thinning and eventual loss. Nicotine in cigarettes also leads to constriction of the blood vessels in the scalp. Excessive hair washing (every day, for example) can strip your hair of its essential oils and make it dry and brittle. Avoid this habit as much as possible.